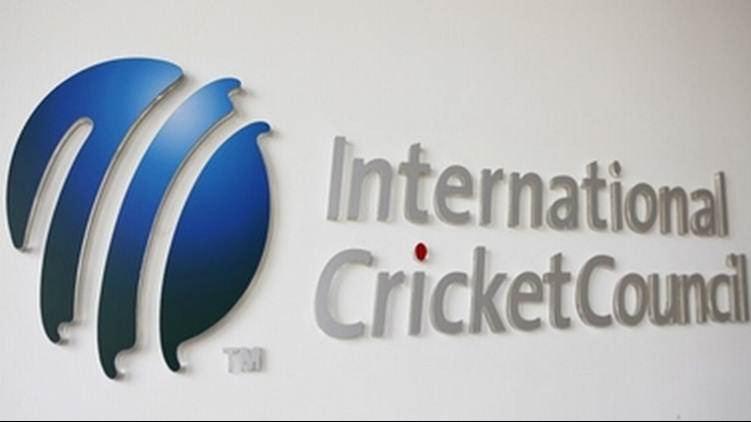 The first T20I between England and India will be played today. England ODI captain, Eoin Morgan wants to intelligently use the confidence and motivation they have obtained after thrashing Australia as the team gears up to challenge India on their home turf. 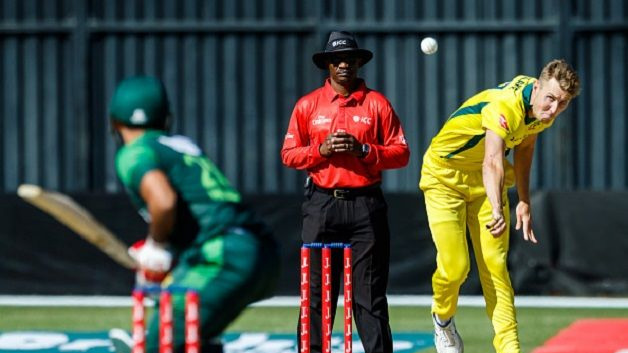 Earlier Australia failed to grab a single win against England in the recently concluded series. "Generally, it is a different challenge particularly when you play against subcontinent teams. It normally exposes sides like ourselves, South Africa and Australia to spin, reverse swing and other different challenges to that we are normally used to. But we are in the middle of our summer and we have played a lot of cricket. Hopefully we will be able to deal with it," Morgan said on Monday. "I don't think it's a case of putting it aside when there are huge positives to take from the Australia series. You can use a lot of that confidence and experience wisely. Having had a few days off and time to reflect on the series it's something we can call upon and might need to in either series - T20s or ODIs - when our backs are against the wall. "So we haven't completely drawn a line under it. India are a tough team and we will have to be at our best to beat them," said Morgan. 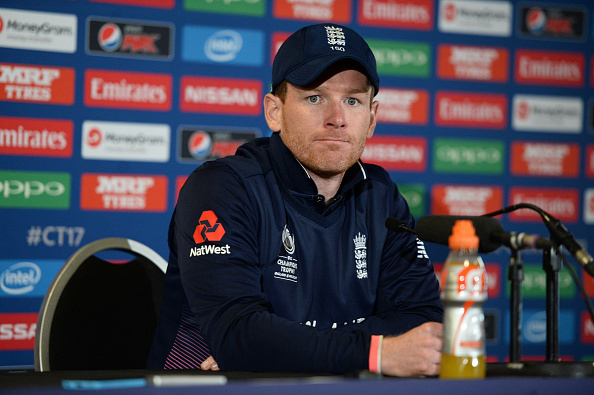 Eoin Morgan feels they mind not experiment the team with a new squad keeping in mind the 2019 World Cup. He added "We have to be open to what might be the best combination down the line. I don't think here and now that making a solid decision and sticking with it for the next two years is productive or healthy. 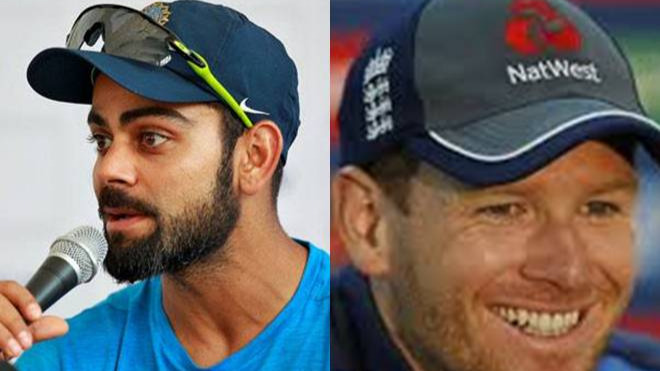 If we can be as adaptable as we can going forward with one eye on the World Cup or the World T20 (in Australia in 2020), you have to be open-minded,"
Many English cricketers have taken part in the last IPL season. England wicket-keeper batsman Jos Buttler who played for Rajasthan Royals had a magnificent season with scoring back to back half-centuries for his team. "I think our experience of playing in the IPL is of benefit to us. It exposes our players to the biggest competition in the world. We had 9 (players) picked up in the auction, eventually, 12 going with replacement players, which is the most we've ever had. I think a little bit of both - it's great experience and exposure for our players, but it also shows where we are at as a team," he said. "I think it has a big impact. Certainly, when I was coming through to the international team, playing against somebody like a Chris Gayle for instance, who you'd built up as quite a significant player in the game, you felt a million miles away from that. Whereas our guys are rubbing shoulders with the best, competing and doing quite well," he added. "When you play against a side who have good players, if you focus on one or two of them, say focus on the spinners tomorrow, it's more than likely that the seamers will go and get the wickets. It can have a completely different impact if you focus on two guys too much. They're a strong side and they do have other components to their game. They obviously have a very experienced domestic background as well. It's going to be a good challenge," he concluded, talking about the wrist spinners. India will be playing 3 T20Is, 3 ODIs and 5 Test matches against England, starting their tour on July 3 with the first T20I to be played today.